The Pink Palace offers young travellers a chance to experience traditional Greek culture at a vibrant party hostel. 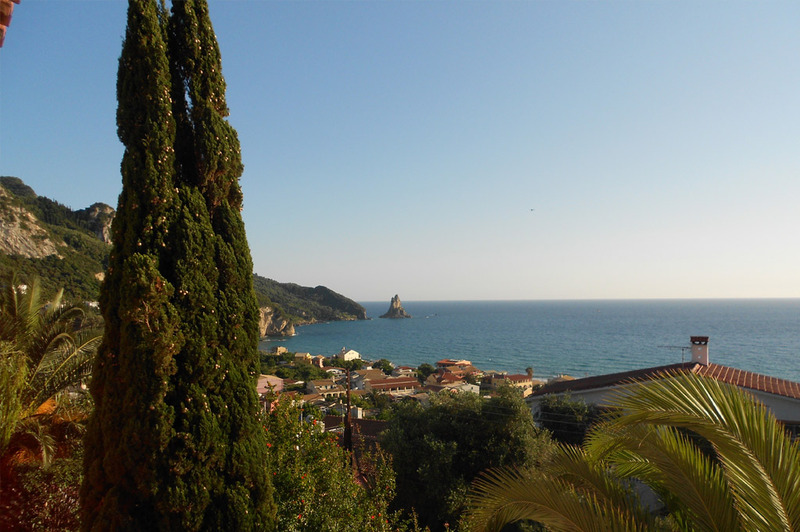 The World Famous beach resort offers adventure-seekers of all ages affordable accommodation in a beautiful setting on the shores of Agios Gordios Beach in Corfu. Many young travellers spend extended time exploring away from their “homes,” but what The Pink Palace offers is a rare sense of community, as when you stay with us you’re instantly welcomed to your second home. For those who want a balance of culture mixed with a fun and exciting party setting, The Pink Palace is the perfect place to spend a few days (or weeks) learning about the Greek way of life. Located in a picturesque setting, the resort is situated on a beautiful beach surrounded by lush rolling hills and turquoise water. Our guests are amazed by the natural beauty of Corfu, as the island is untouched and offers a traditional cultural experience unlike the other Greek islands. At The Pink Palace, we welcome you to experience Greek culture. By joining us each morning for breakfast and large group dinners at night, you see what it’s like to be part of a Greek family. You’ll love our food, as we are proud to offer an array of authentic Mediterranean cuisine. Each night we serve you classic, plated Greek dishes to satisfy your appetites (let us know and we will work to accommodate your dietary needs). At The Pink Palace we invite you to be part of our family during your stay. We wish to feed you well, keep you happy, and welcome you with open arms. 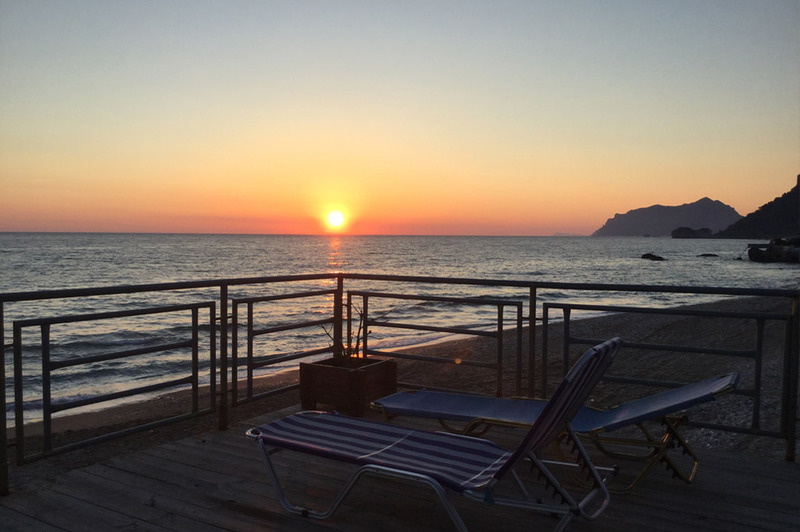 Book now to make Agios Gordios Beach be a part of your 2017 travels!